When you come back to your home in the evening after your work most of your time is spent in the living area where you watch tv or read a book. if there is dull lighting your living room will look like a dark cave of olden days and your mood to read is lost. But at the same time if the lighting is good then automatically your mood will rise. Fix smart LED lights in your living area and see the difference. And if the LED’s have the ability to work with Wifi or Bluetooth feature of your phone then life becomes easy. Many apartments and villas in Trichur are designed with LED lighting which make them look outstanding and cost effective. You might have used speakers that can play audio with dolby effect while watching movies. But have you ever used speakers for controlling the lighting or other activities of the house? Then you can start using them if you want your home to be unique and make your life simple. There are many companies in the market producing speakers using which you can control your activities. For example, if you want to switch the lighting from daylight setting to the night light setting you can just say nightlight and there! Its a really beautiful evening! Thermostats are equipments used to control the room temperature to hot or cold by setting it manually. But in case of smart thermostat it detects when you are there and when you are not there and also the change in outside temperature according to which it will change your room’s temperature automatically when required. Every home should have proper lock system so that your belonging are safe. In normal case you have to make sure that front door of your home is locked manually. Smart lock system makes your life easy by its unique feature of locking the door using bluetooth of your phone. With just one click you can lock or unlock the front door. All the flats in Thrissur have smart lock system pre-installed in them. Security of you belongings should be the top priority when it comes to your home. To ensure that your home is safe while you are away you can install home security cameras inside and outside our home so that you can monitor any unwanted movement near your house through your laptop or Tab. Most apartments,flats and villas in Thrissur have home security cameras that help in monitoring unwanted movement. When you buy a home, most important thing you have to make sure is that it has proper smoke detectors. Because in case there is fire the smoke detectors can warn you prior so that you can save your loved ones and yourselves. But it can be annoying and frustrating with loud noise. Smart smoke detectors on other hand will have mild sound and it also will send warning to your smartphone. If you love to hear music in any part of the house you be in whether it is bedroom, kitchen, living etc. Fix wireless bluetooth speakers in these areas and enjoy the day at your home by listening to soulful music. You can also tune your favourite music radio channel. Imagine you have the control of all the equipments of your home in your fingertips! Now your imagination has come true with the latest smart controller which enables you to control all your electronics and other equipment with just one single touch. For instance press the garden light option given in your controller screen and on the lights of the garden without moving from you comfort space. The refrigerator we use to keep our food cool can also be smart. You can keep a tab on how many fruits to buy, which food items are to be thrown away. It comes with Wifi connection using which you can download an app for knowing about the contents of your fridge. All the homes in Trichur come with smart fridge. For carpeting in you home you can use bamboo-woven strand carpet to decorate the floor of your living room. It is eco-friendly at the same time smartstrand carpeting. 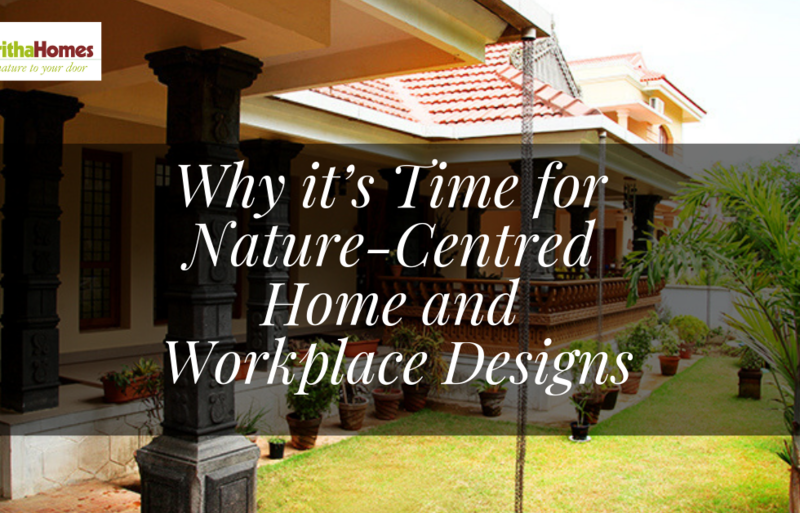 Along with beautifying the floor you have the satisfaction of being friendly with nature. 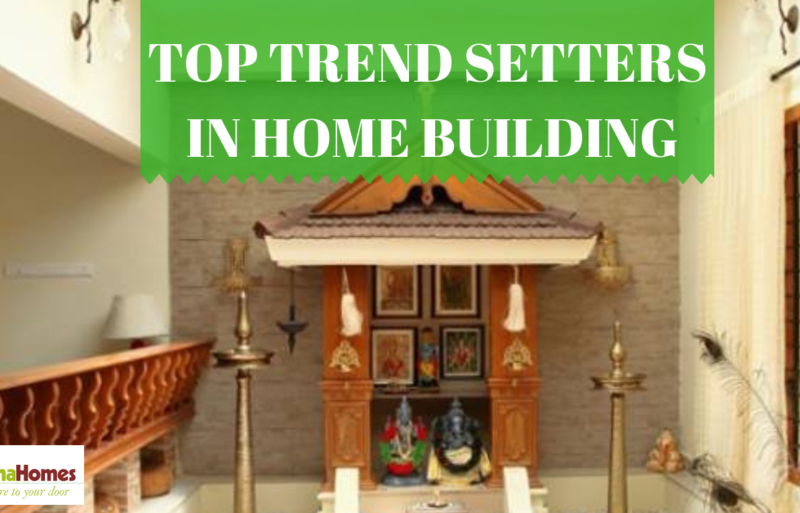 Homes in Thrissur have strand-carpeting from the entrance of their home to their living room. Cork flooring is one of the famous type of flooring which is in the current market trend. Cork flooring tiles are natural and renewable as well. Many beautiful villas in Thrissur have opted for cork flooring as it is smart at the same time eco-friendly. Another eco-friendly but smart home idea is dual flush toilet system by which conservation of water is the main aim. One side of the flush uses less water and other side more so in this way we can save water from getting wasted. Use dual flush toilets instead of single one. Majority of flats and apartments have dual flush toilets built in them. You have used paints that are branded or paints that are cheaper. But have you ever used paints that are eco friendly? Very rarely you think about using it, but you might have heard about it. Use eco-friendly paints make your home more fresh. Try painting the interior and exterior of your house with such paints and you will feel the difference. It will make you feel close to the nature. Solar water heater are extensively used in Kerala as it has favourable climatic conditions. Especially in the months of May and June. All that a solar heater require is the daily solar energy for it to work and you can have hot water for as per your requirements. Many villas, apartments and flats builders in Thrissur are opting for Solar heaters that normal water heaters. 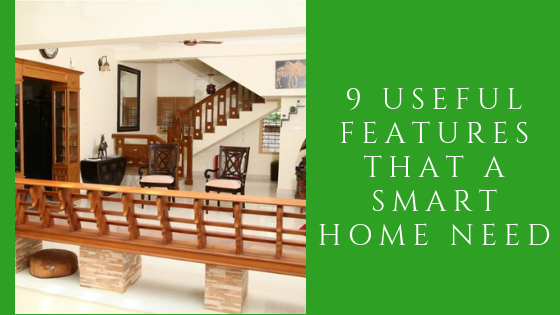 So basically smart home is something everybody loves to dream of and something everybody yearn to have. It is known as the futuristic homes. With all the smart electronics and gadgets our future will transform to another level. 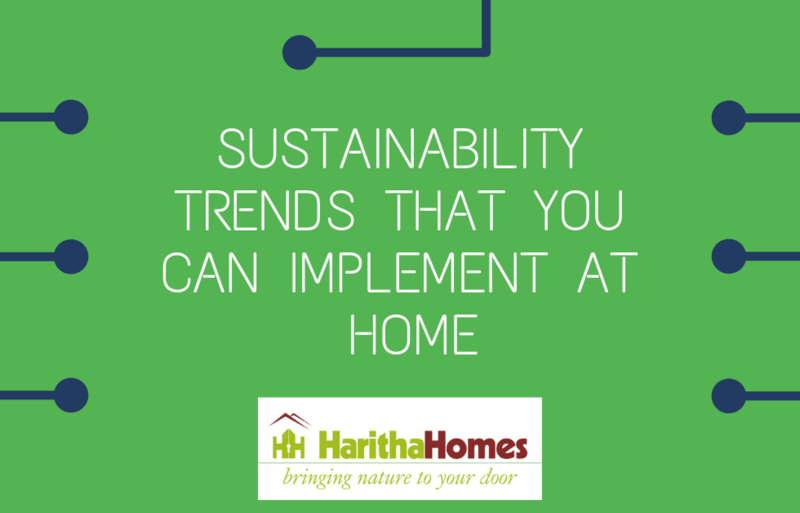 Also being smart doesn’t mean you have to be a gadget freak, it also means sustainable and eco-friendly. It means to save the nature by being smart.